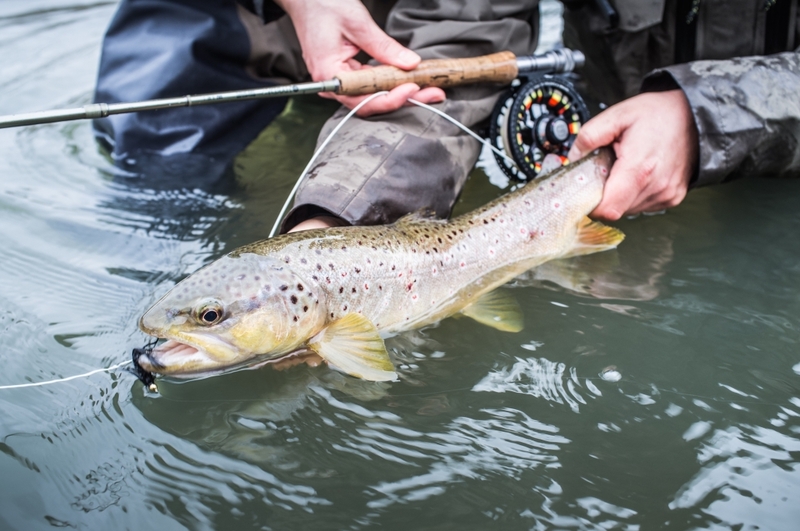 Finally, some fly fishing in Berlin again! 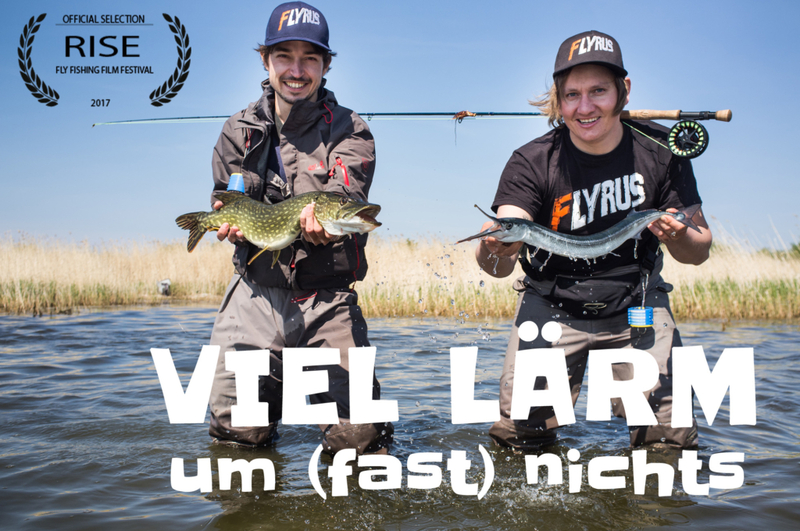 In our latest video, we took our friend Victor on a very special fly fishing trip: this time we fished in the middle of down town Berlin. 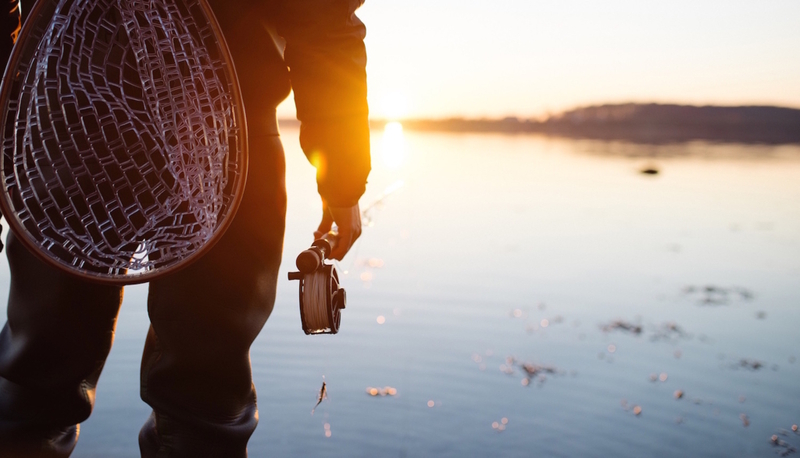 Not only big fish, but also funny urban fishing stories are waiting for you …enjoy the show! 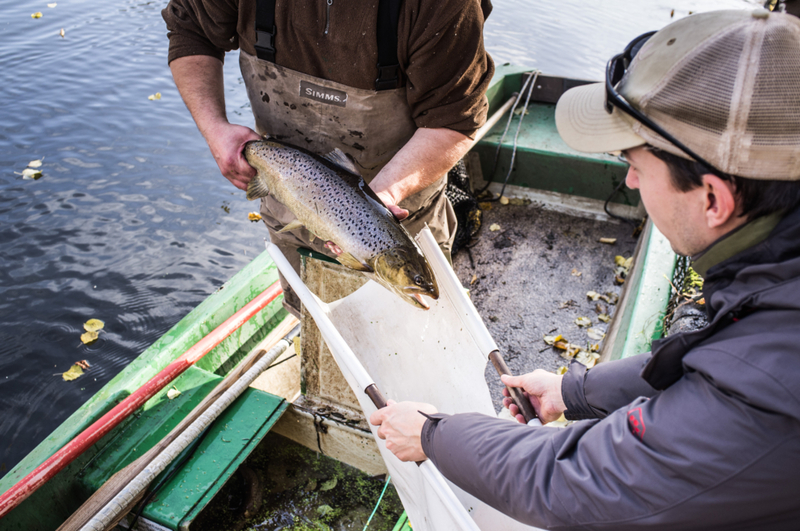 During the onset of the 2017 trout season we took our friend Victor on a guided fishing trip to the countryside around Berlin. 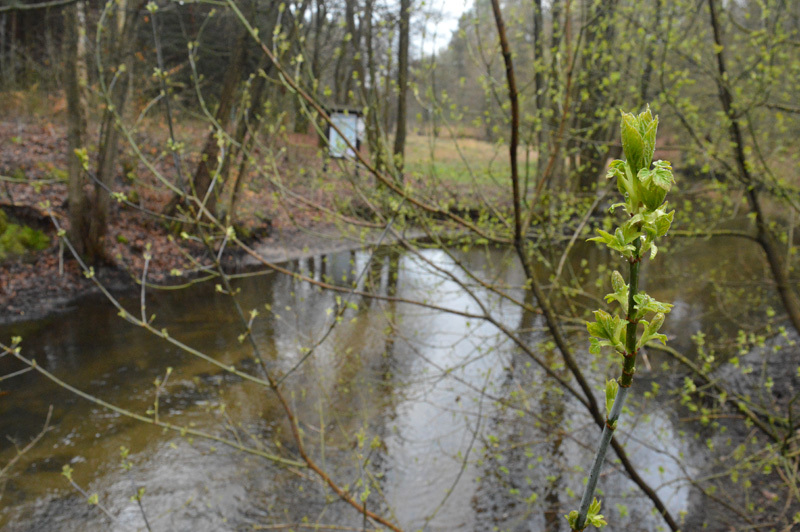 We think it's simply gorgeous how the first signs of springs show up! 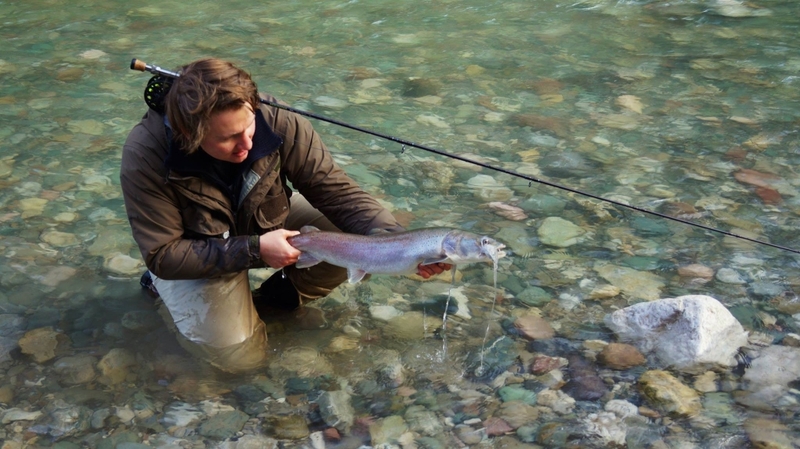 We hope you enjoy our latest fishing action. Take care and tight lines! 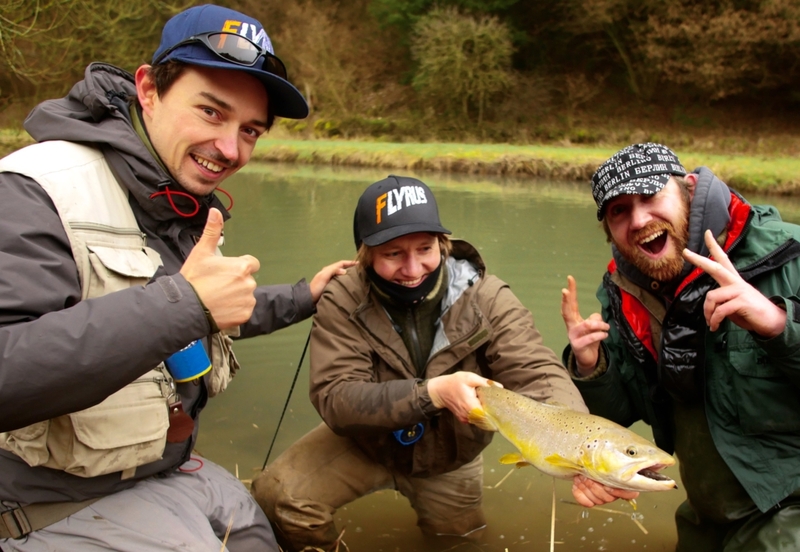 We just published a new Youtube format, were we ll broadcast on a regular basis about our fly fishing stories in Germany. 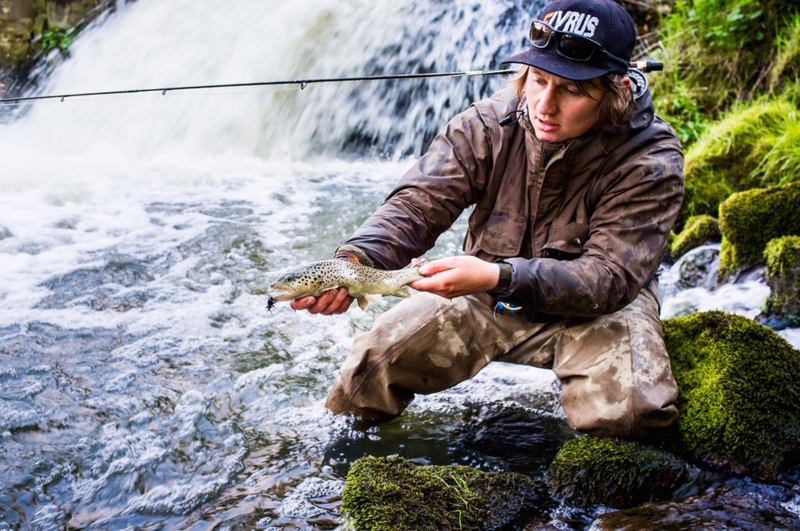 In all upcoming episodes you will be confronted with wet- and dry German fly fishing humor. 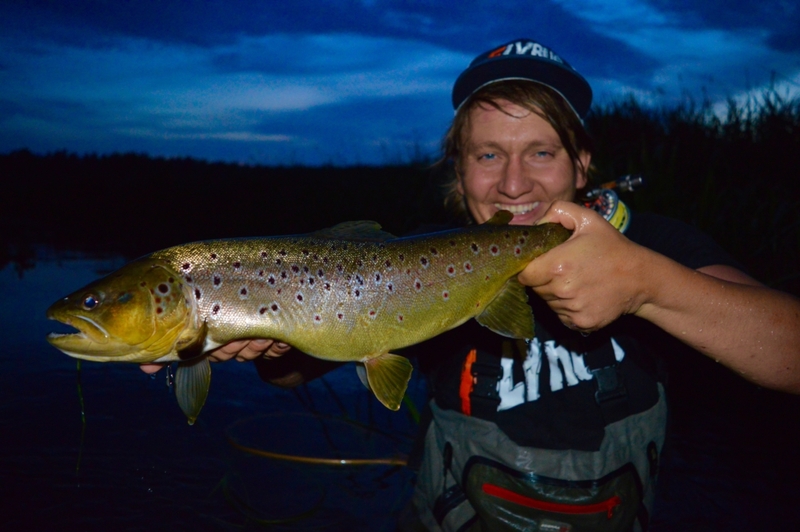 And here comes our first episode: Fly Fishing in Bavaria for "German Browns" Good appetite and dig in!